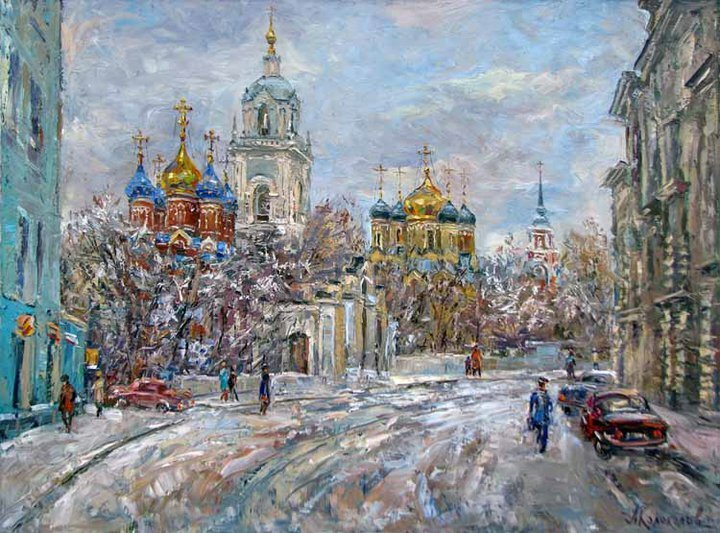 Антон Колоколов was born in Moscow. 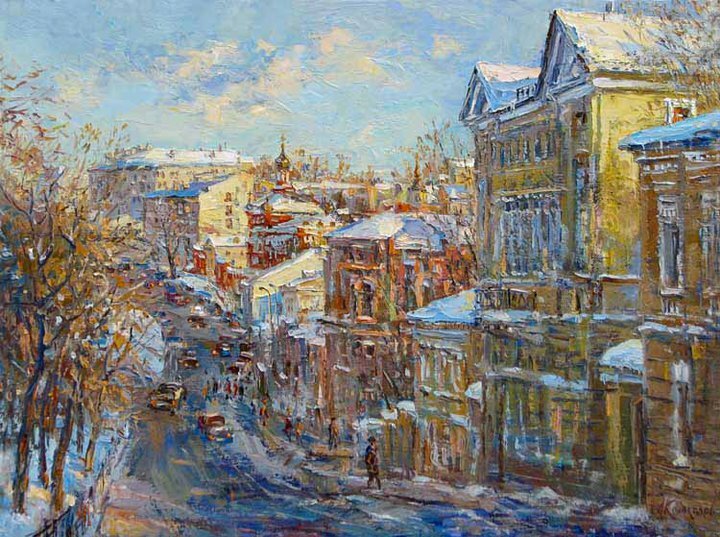 Formation has received in Moskovsk art School of a name of M.I.Kalinina, and then in Strogonov the Supreme art - industrial School. 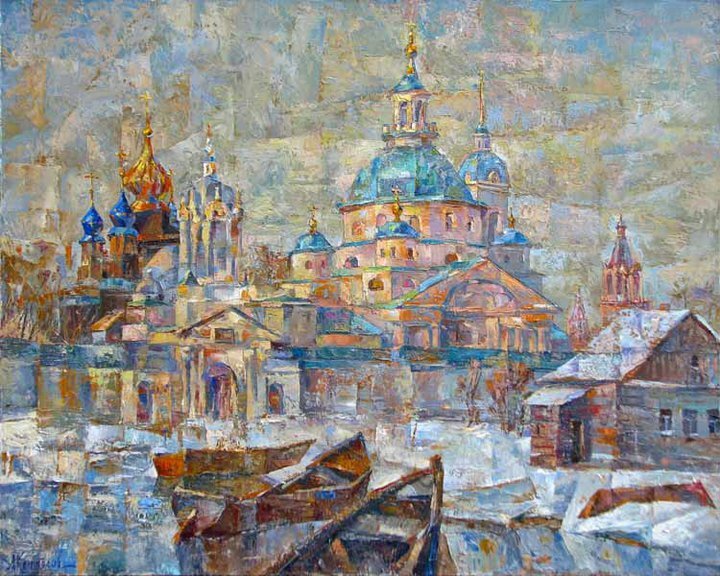 Since 1993 is a member of the Creative Union of Artists of Russia. 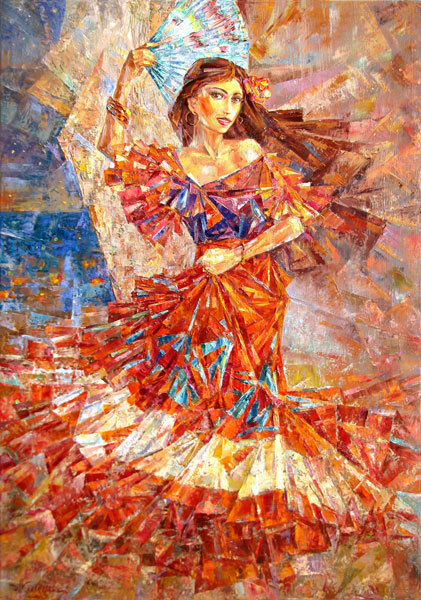 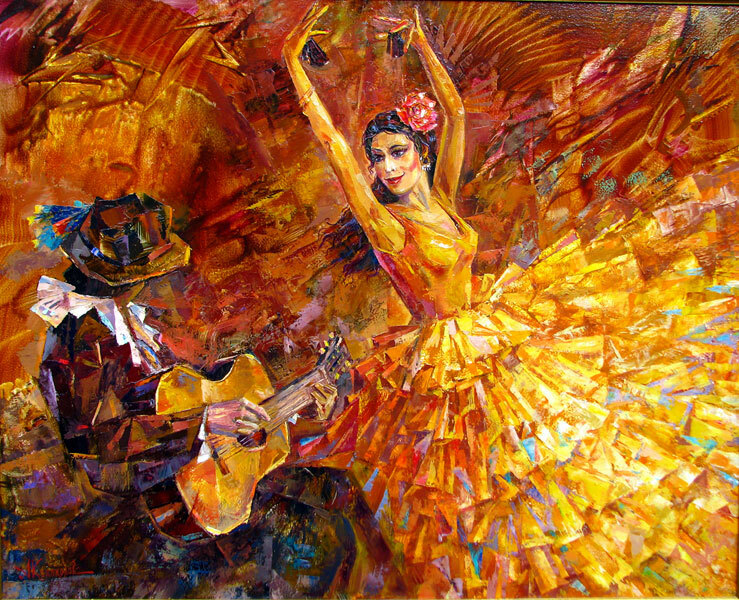 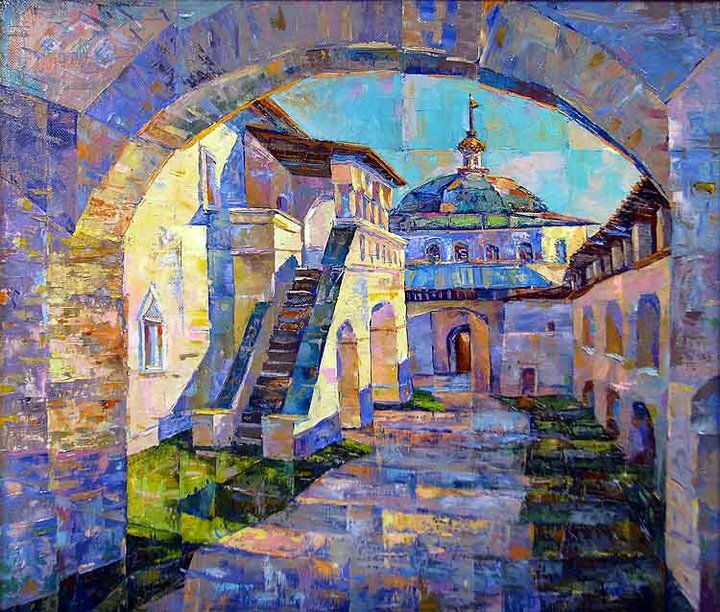 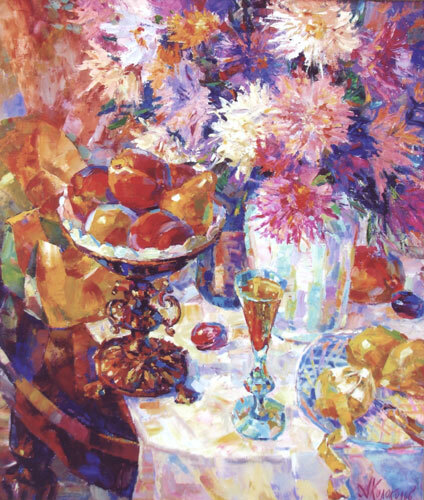 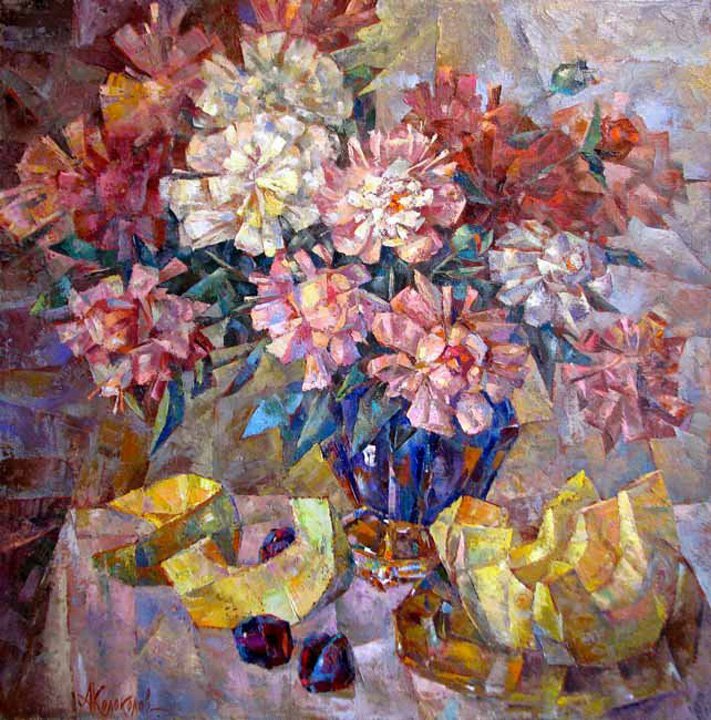 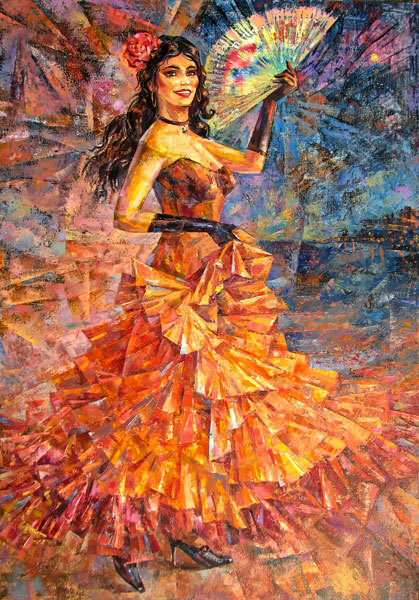 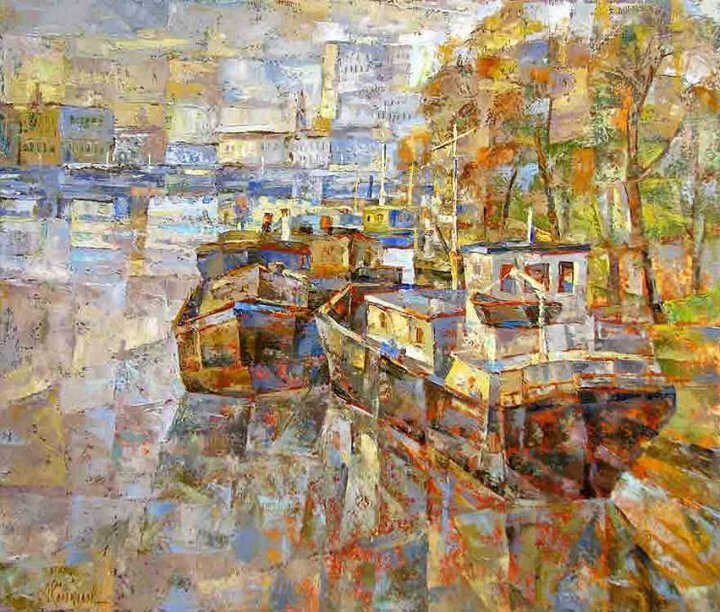 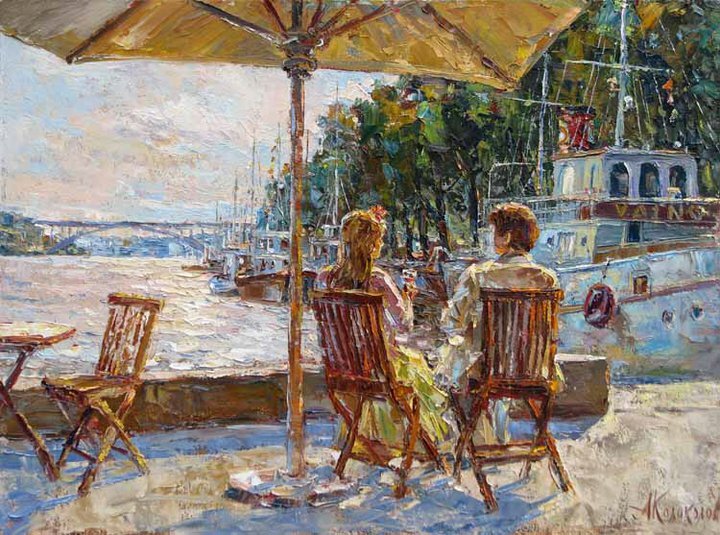 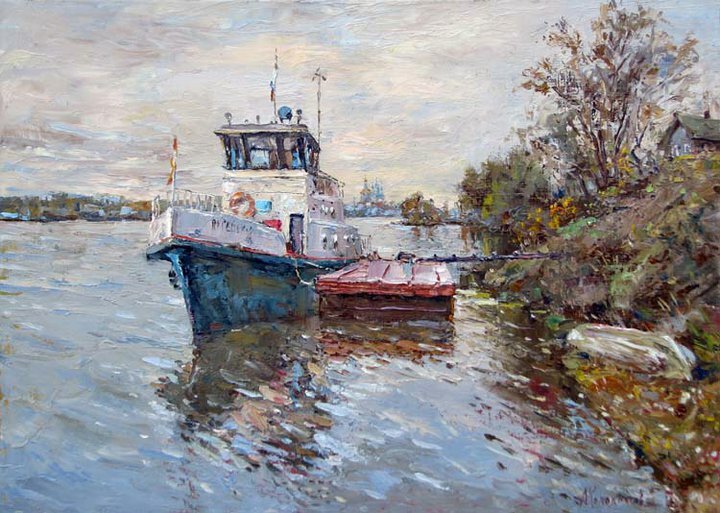 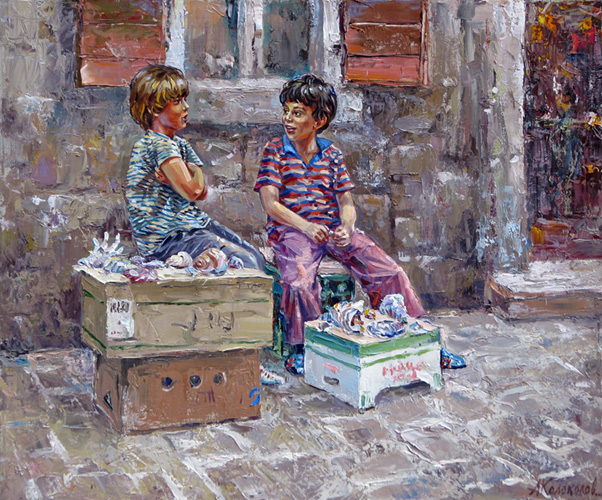 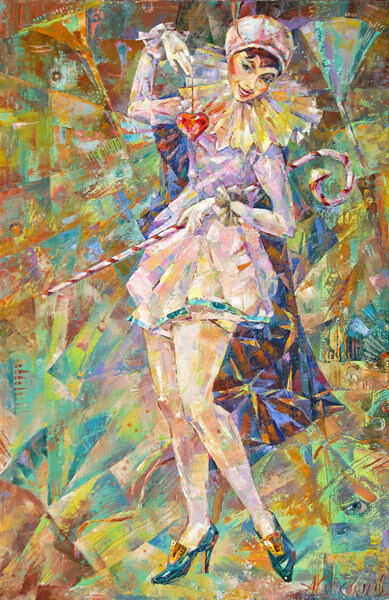 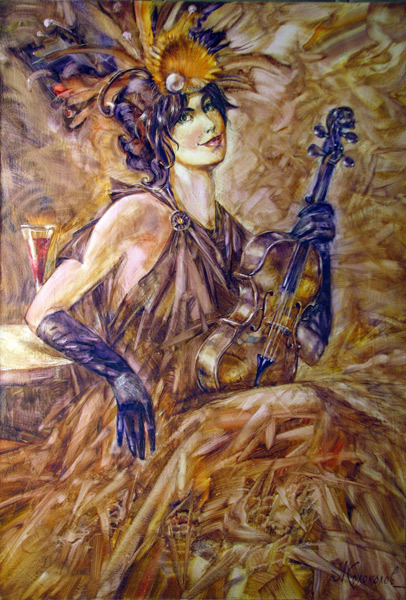 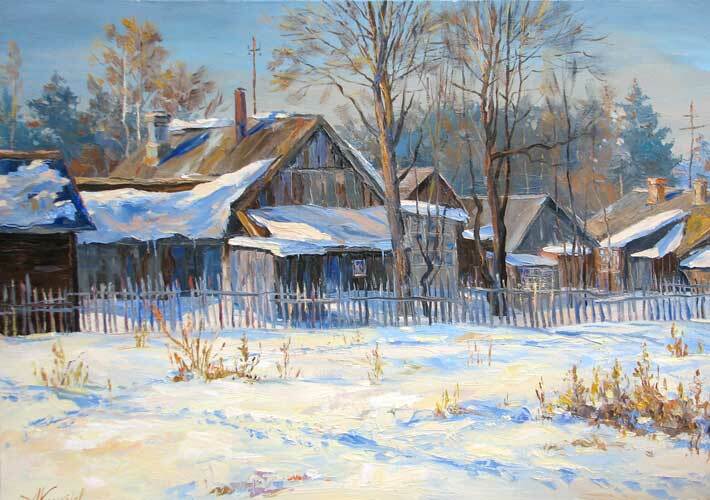 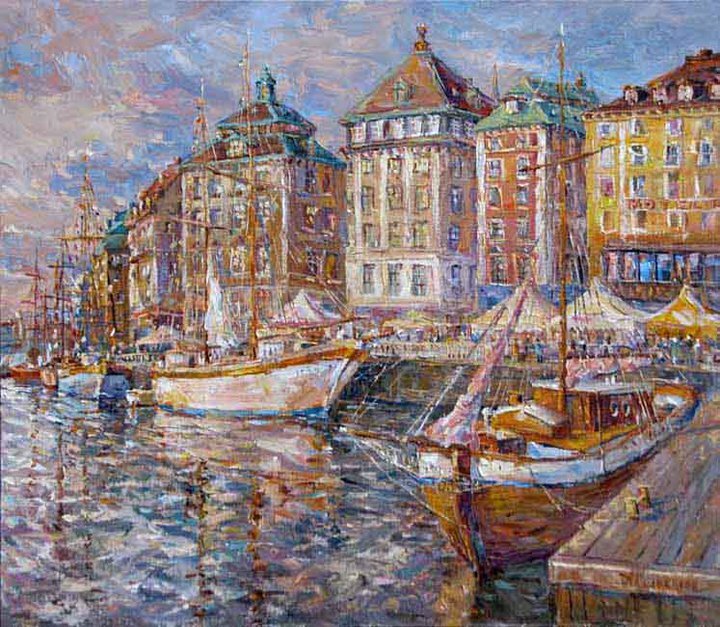 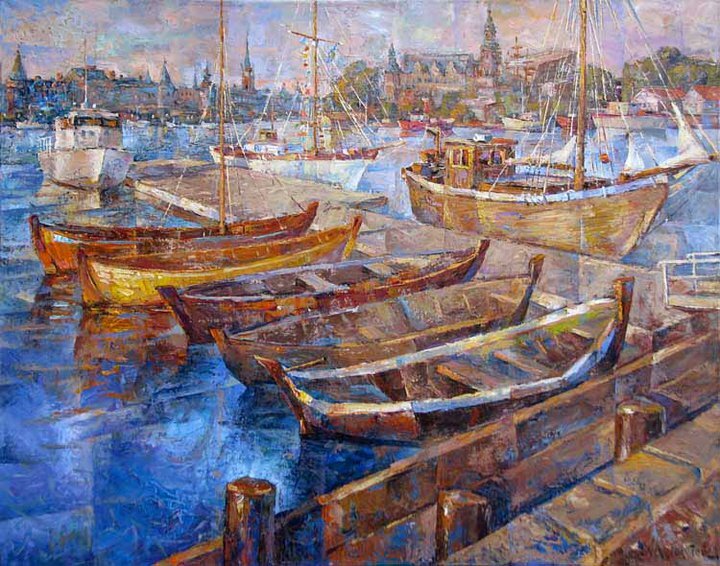 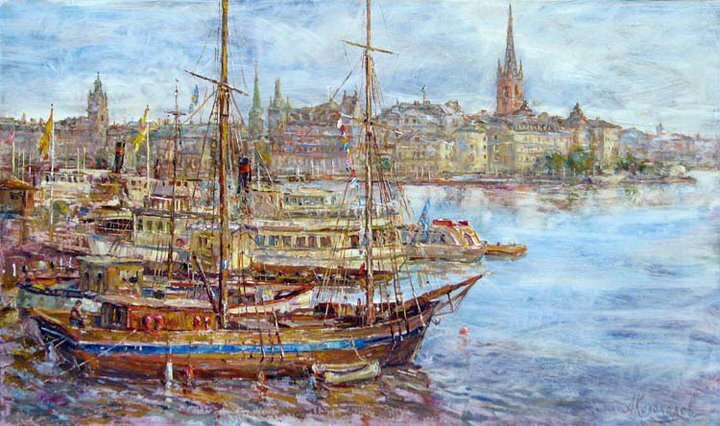 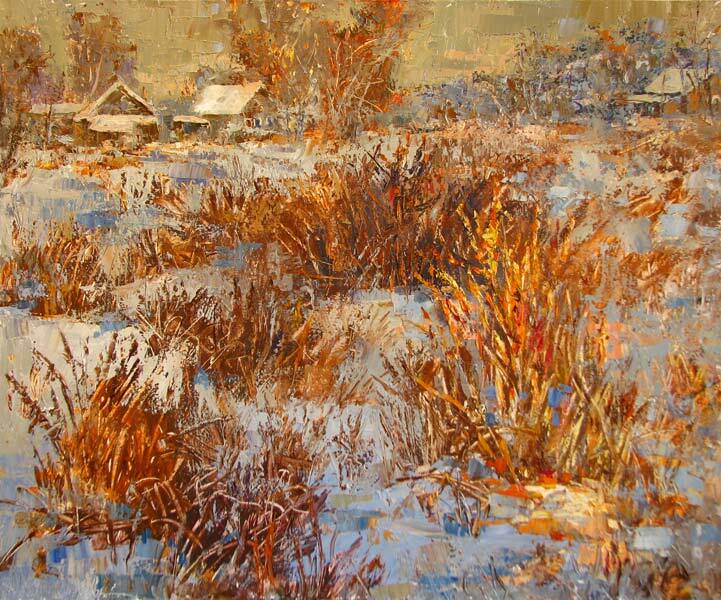 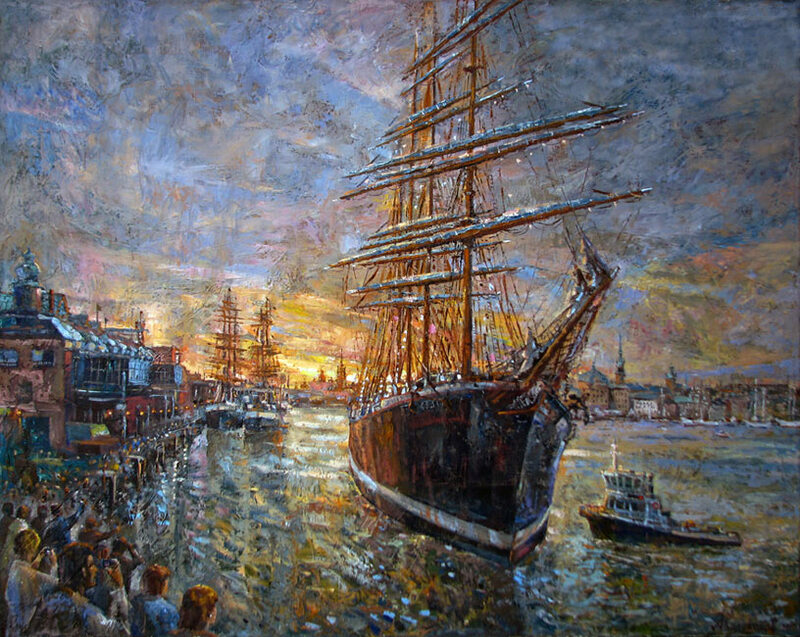 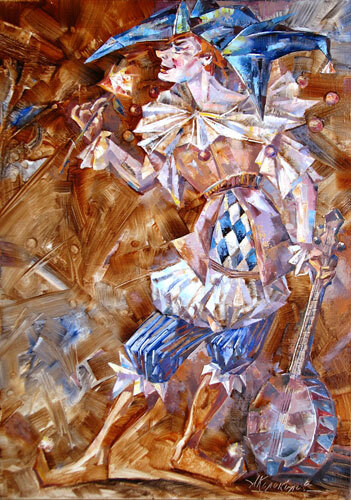 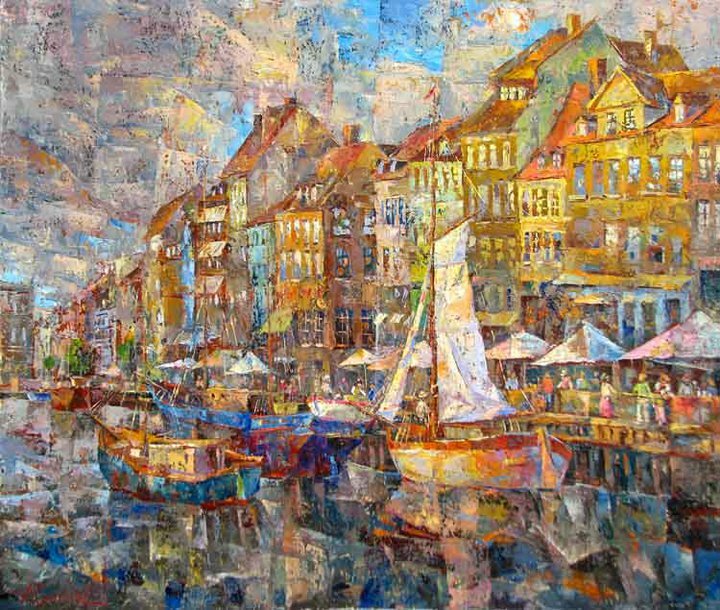 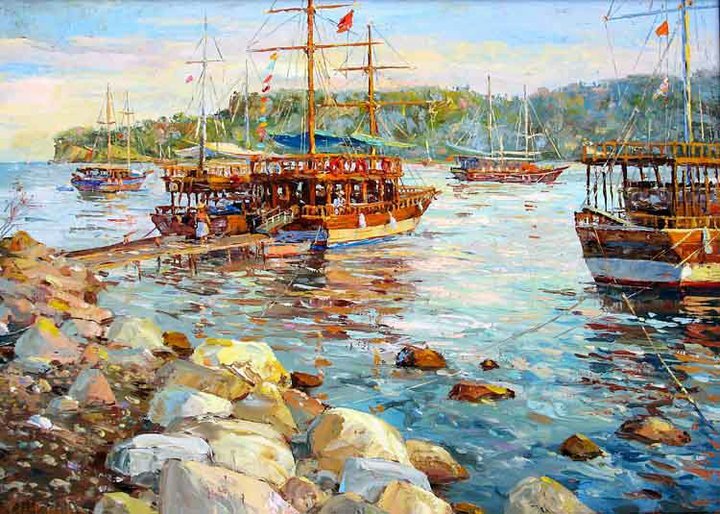 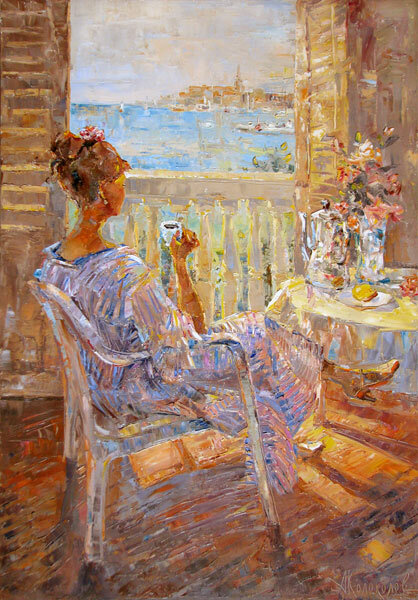 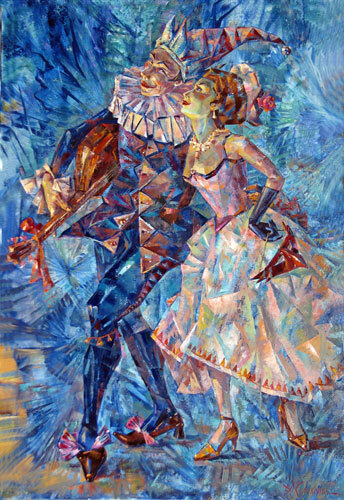 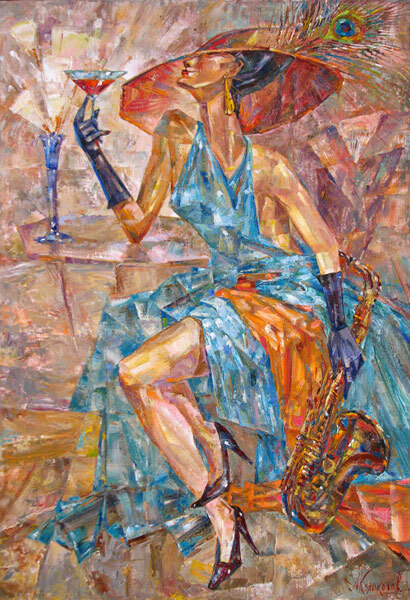 The artist Kolokolov Anton - modern professional master with creative in potential, recommending itself as the talented representative Russian Realistic school. 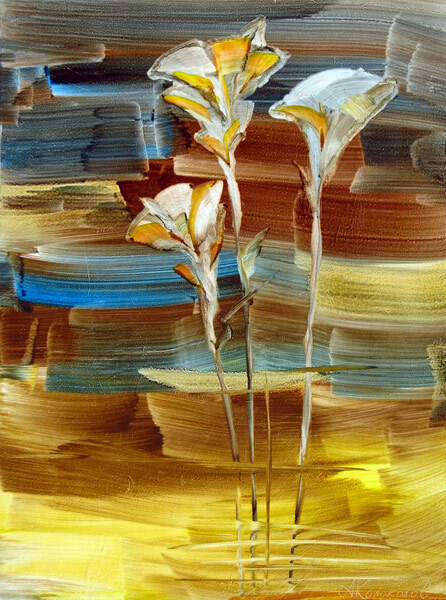 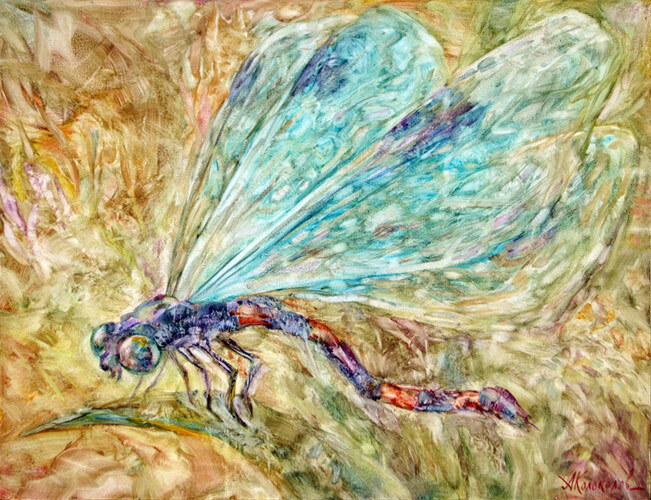 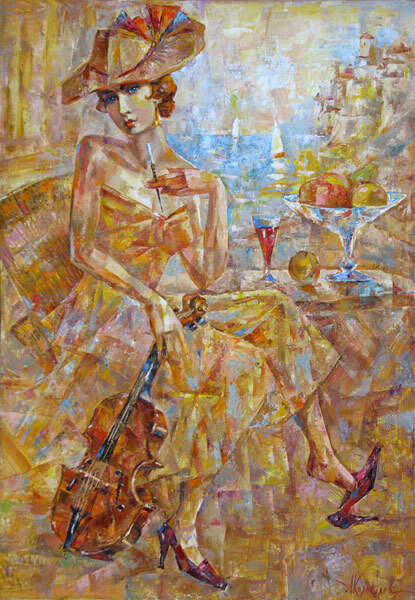 Fans of art and collectors observe uninterrupted growth of skill of the artist. 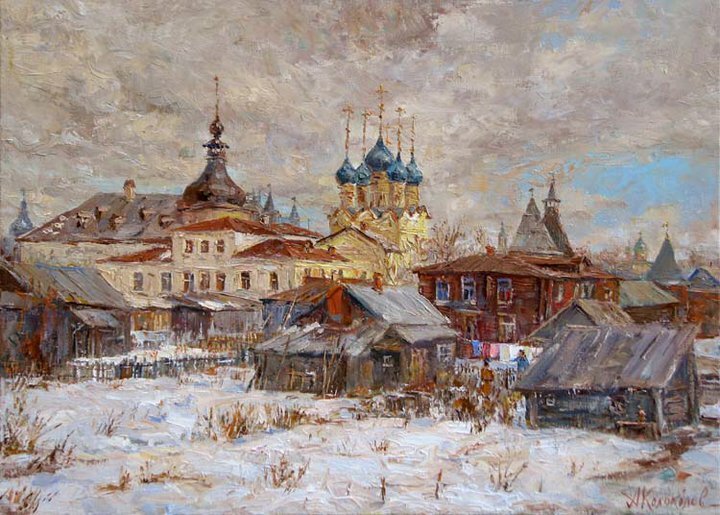 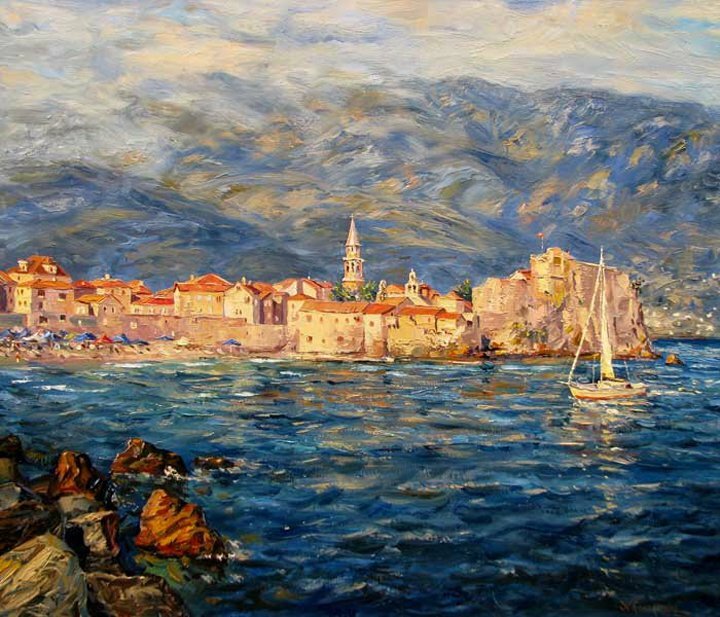 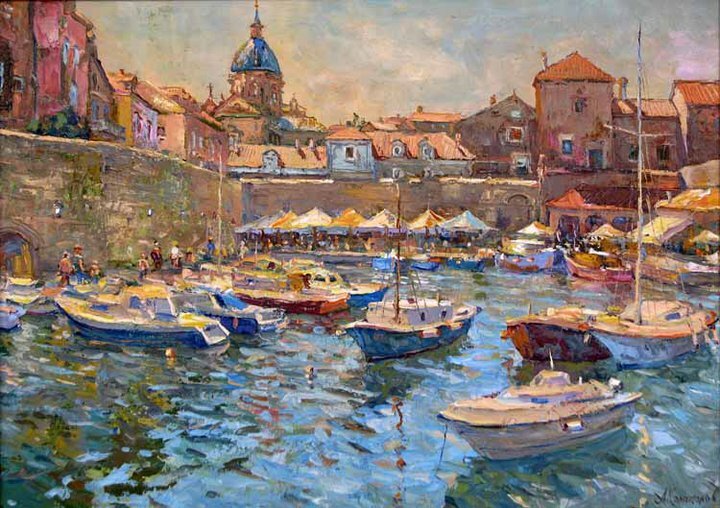 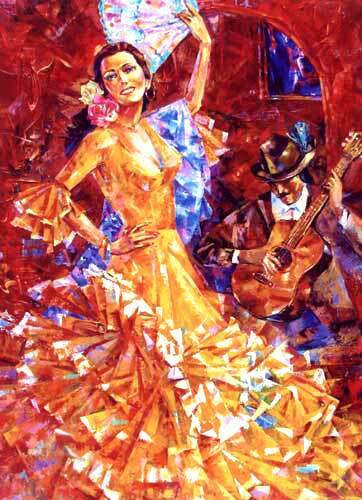 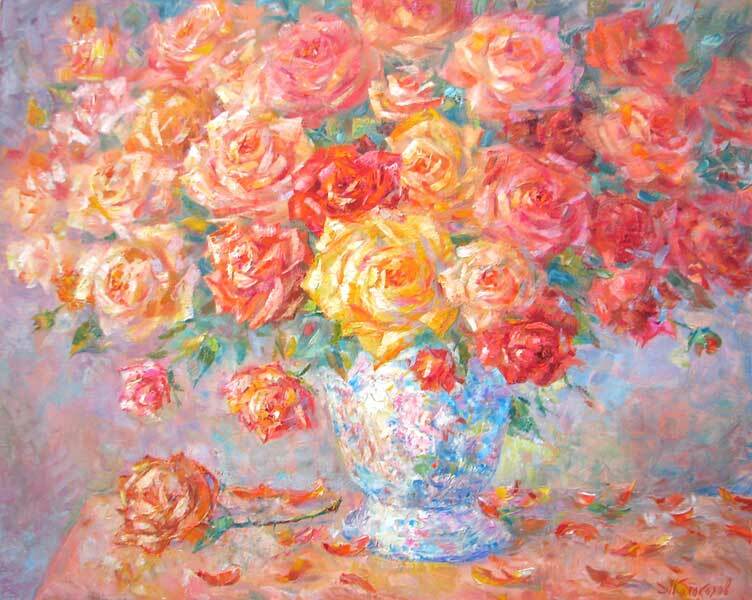 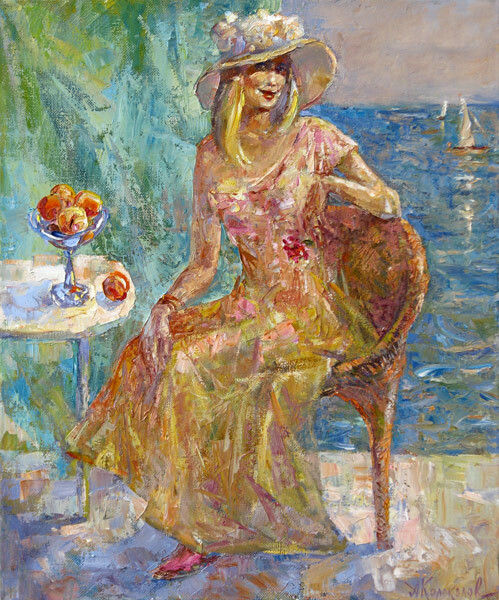 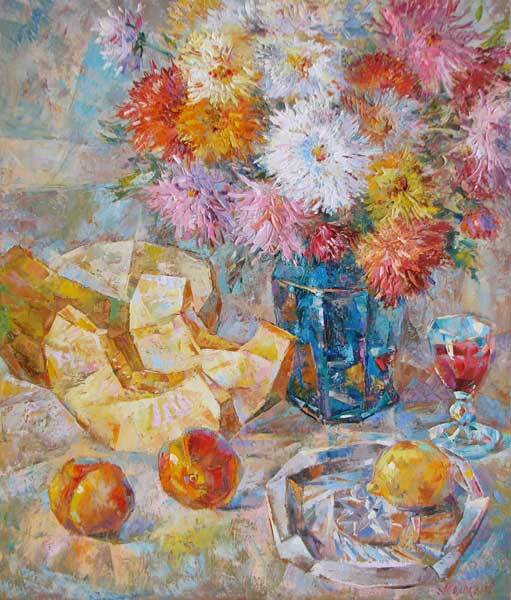 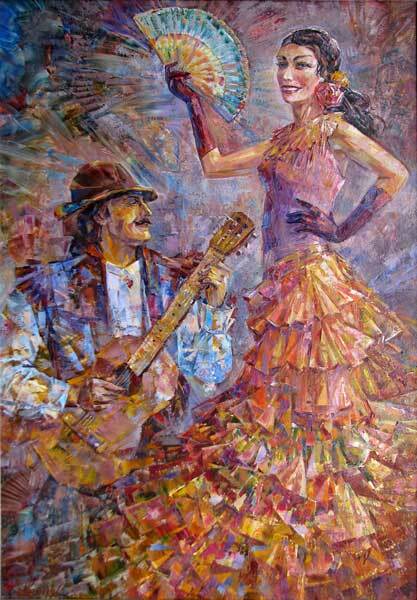 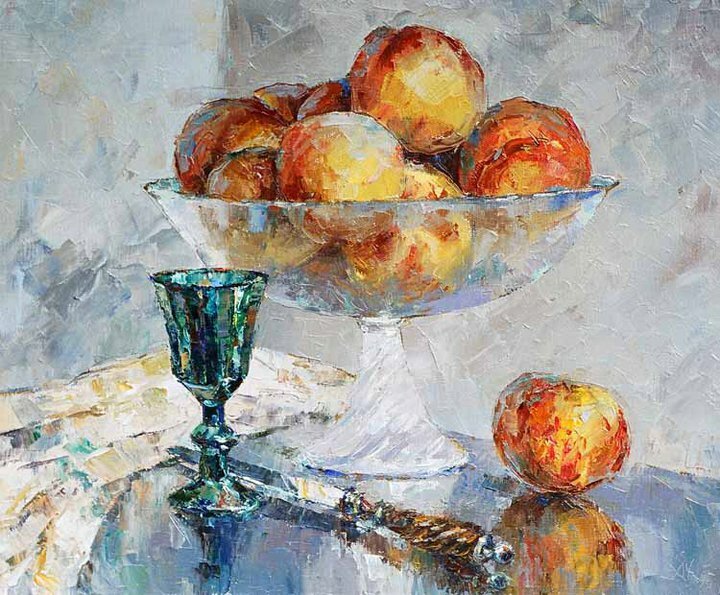 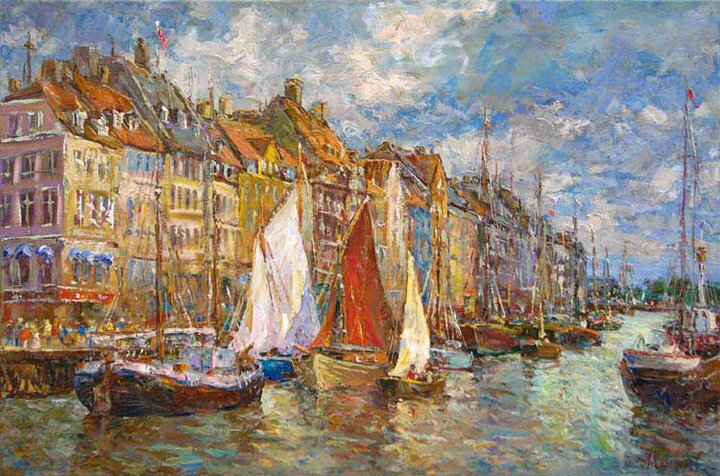 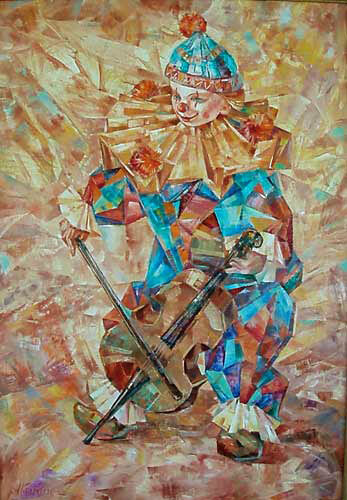 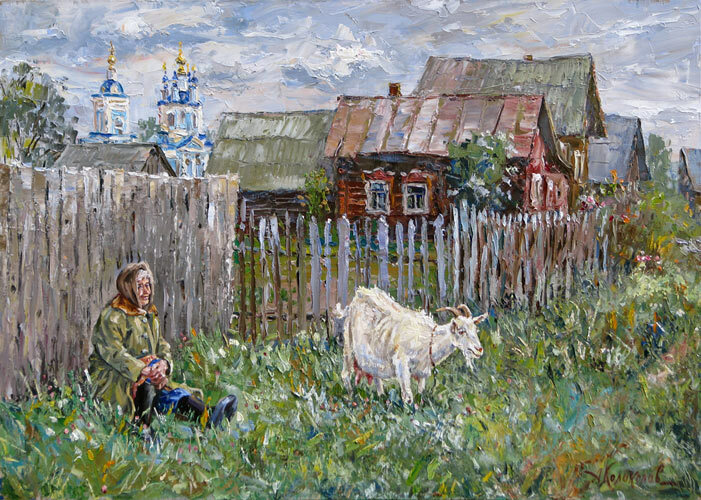 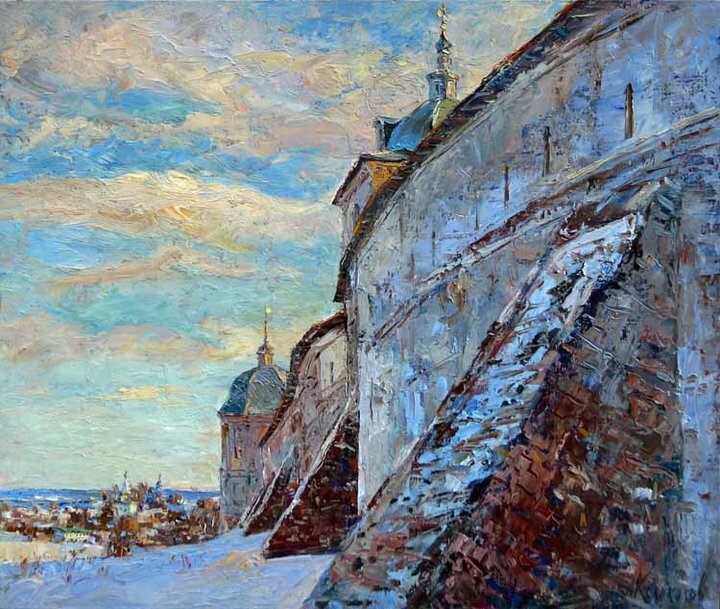 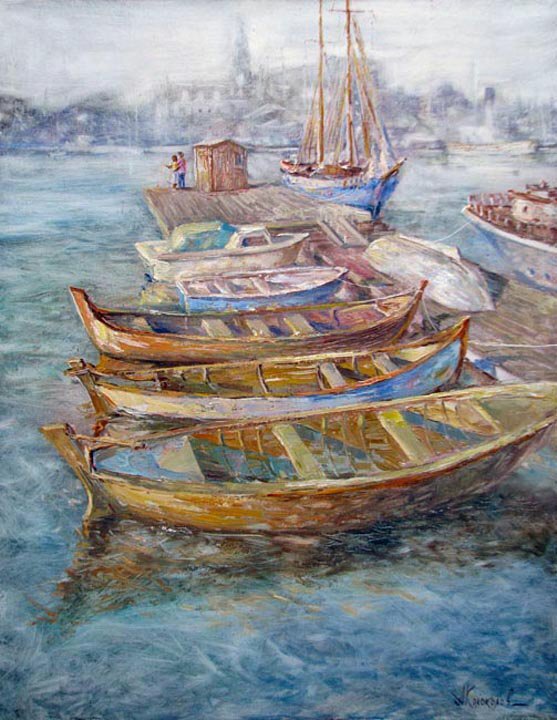 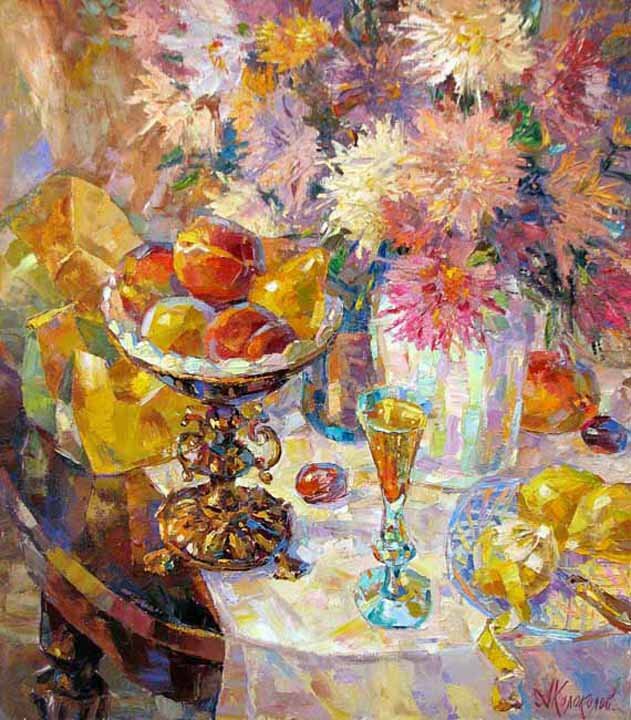 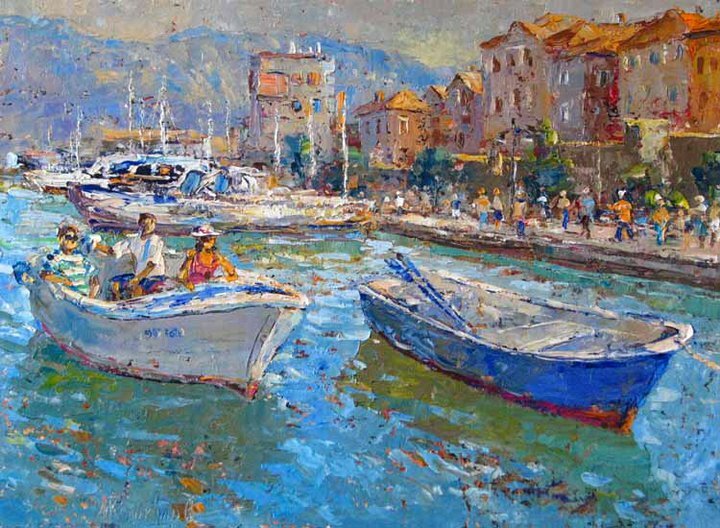 His painting find worthy Place in galleries and private collections in Russia and abroad.